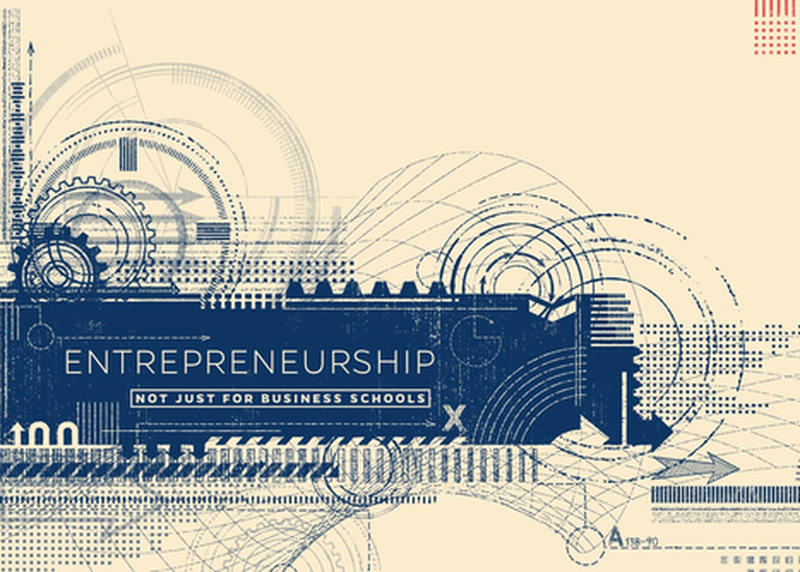 Entrepreneurship education has exploded at universities over the past twenty years, and is now reaching students and faculty in every corner of the campus. This session focuses on how entrepreneurship can be fostered across the university in ways that ensure its rigor and substance, while reflecting unique needs of the arts, engineering, sciences, and humanities. Attention will be devoted to creating a culture of entrepreneurship, addressing the challenges of silos on a campus, and how to coordinate such efforts. You will hear a lively discussion between business faculty, non business faculty as well as a successful student entrepreneur from a non-business discipline.